As the new product manager for the EDS products at EDAX, I had my first opportunity this year to attend Semicon Korea, which was held in Seoul last week. This show is the region’s largest manufacturing event with over 550 exhibitors, displaying new products and technologies for microelectronics design and manufacturing. 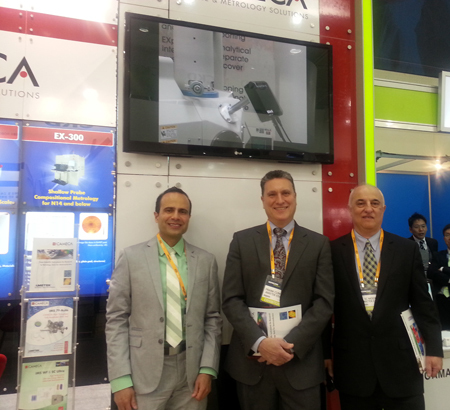 It featured technologies from across the microelectronics supply chain. 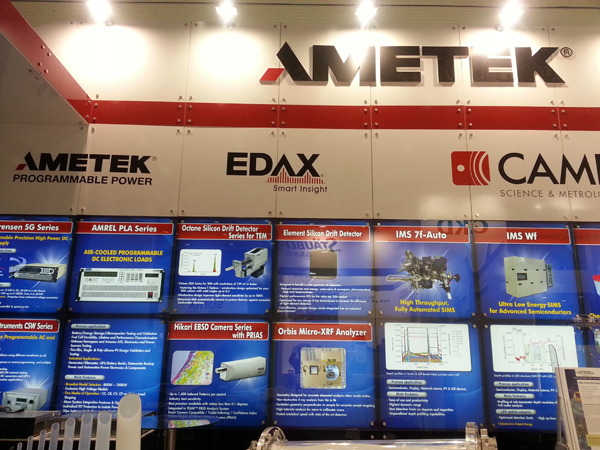 I was there to support the presence of the new EDAX Element Silicon Drift Detector (SDD) on the Ametek booth and I was also looking forward to learning about all the other new products and technologies exhibited at the show. It was an amazing experience visiting different booths and talking to many different vendors each day. Even though I thought I had planned my time carefully, I still wasn’t able to gather all the information I wanted. As members of the materials characterization, microanalysis and research world, we all share similar challenges and experiences. We set out to analyze different materials and provide accurate results to help with the improvement of existing products and the research and development of new solutions in a wide variety of different markets. Looking at the analysis tools and techniques at the show, I was overwhelmed by the sheer volume of products available! When we approach an analysis task, we may know, for example, that a sample contains Tungsten, but we don’t know where it is or how much of it there is. There are numerous different analytical techniques with different throughputs and resolutions, which can help us to pinpoint the location and quantity of an element in the sample. It is crucial to know which techniques and tools to use and how to balance the resolution and throughput of the signal to get the best possible results. 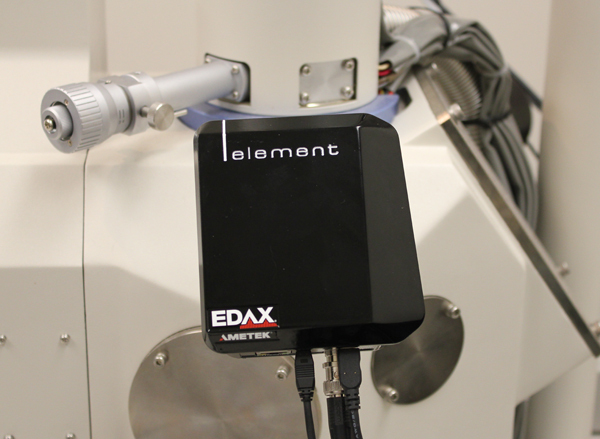 The new Element SDD was designed to play a key role for industrial customers who are facing critical materials analysis tasks on a daily basis, providing fast and accurate solutions in minimal time. Its capabilities are optimized for the right balance between throughput and resolution used in industrial applications. Launching Element at SemiCon Korea was a great experience as it enabled me to share EDAX technology with materials characterization experts from many fields and companies, and learn more about actual analysis challenges, which will give us the insight to ensure that EDAX is helping to solve real problems to enable the next generation of technology.